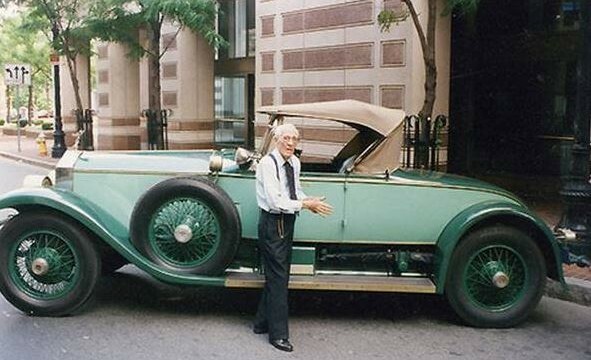 Allen Swift, who died in the year 2005 at an age of 102, was one heck of an automotive enthusiast. Along with holding a world record of owning one single vehicle for the longest time, Swift ensured that his vehicle will live, even after his death. Swift received a brand new Rolls-Royce Piccadilly P1 Roadster as a graduation present from his father in the year 1928. As a young man, he was very passionate about his car, like many of us are today. He used to drive it as a daily driver and loved to maintain it carefully. Even Rolls-Royce acknowledged Swift’s love for the car in 1994 by awarding him with a crystal made Spirit of Ecstacy award for his length of ownership of the vehicle. 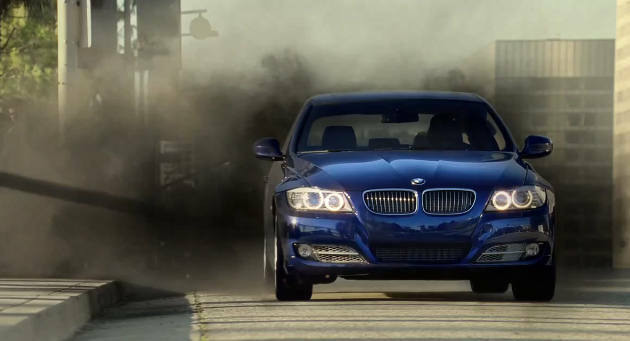 During his lifetime, he only drove the car for 170,000 miles (about 273,500 kilometers). The mileage is relatively low considering he had the vehicle for 78 years. Swift donated a sum of $1,000,000 to the Springfield Museums to purchase a building in Springfield, convert it into a museum for the community and preserve his Rolls-Royce there after his death. The museum opened the next year after his death and now proudly displays Swift’s Rolls-Royce Piccadilly P1 Roadster in the Transportation Section along with other cars and motorcycles. 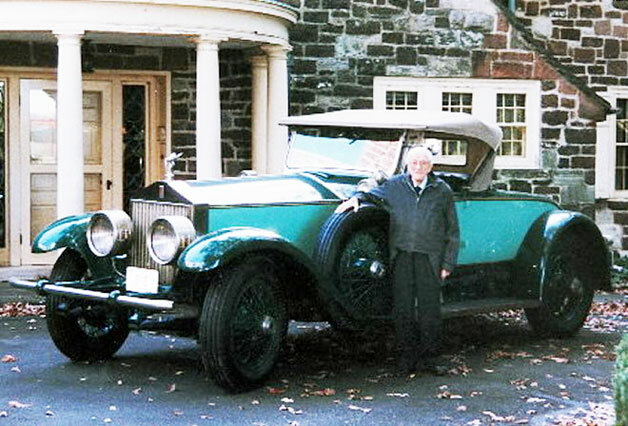 Allen Swift may have died, but his Rolls-Royce and his story will live forever. Allen Swift with his Rolls-Royce.